Yrs 10 and 11 at Springwest look at apprenticeship opportunities in Engineering for their future. 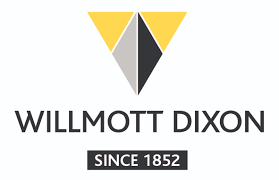 Yr10 and 11 were fortunate to be visited by Matt Mullins from Willmott Dixon today; students were given an insightful presentation on pathways into and opportunities within the world of Engineering. Matt explained about his personal route from school through the Navy and onto the company and then proceeded to talk through the breadth of jobs available within Willmott Dixon alone! The group listened really attentively with so many questions at the end! We have been lucky enough to be invited for a local site visit plus some Y10 students attending the company offices for their Work Experience next summer. A really brilliant CEIAG session!